Cool cup alert! 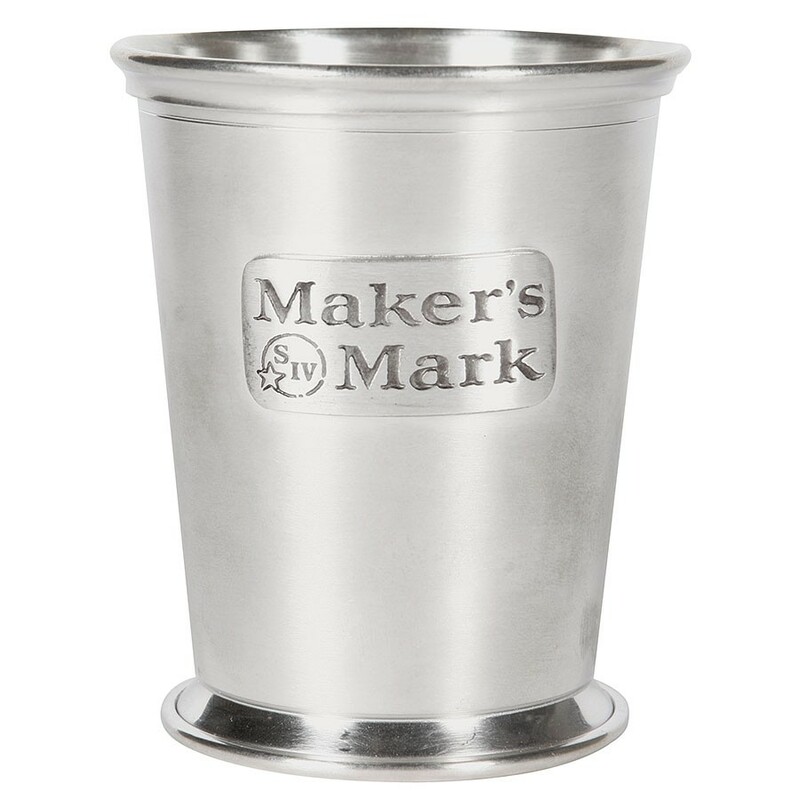 Maker’s Mark has teamed up with some local restaurants to offer this limited edition Maker’s Mark Mint Julep Cup — and all the proceeds go to Apron Inc., a nonprofit that provides emergency financial support to local servers, cooks and bartenders. 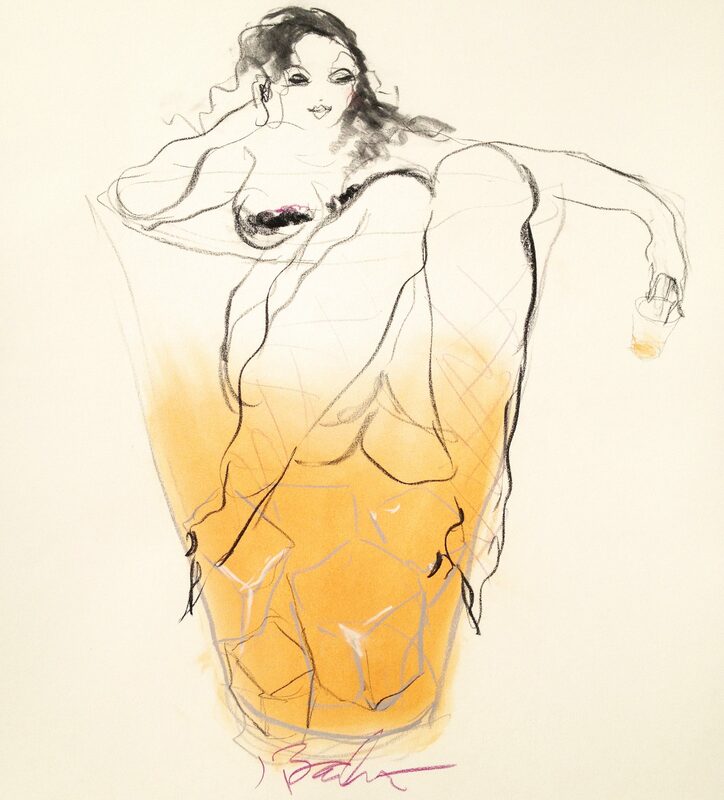 Each participating restaurant will offer its own unique twist on the mint julep, which will be served in this souvenir cup — and only 1,000 are available … well, make that 999, because I’m going to get one ASAP! Participating restaurants include: Bistro 1860, Bourbons Bistro, Café Lou Lou, Down One Bourbon Bar & Restaurant, Equus & Jack’s Lounge, Porcini, Sidebar at Whiskey Row, Varanese, and the Village Anchor Pub & Roost.